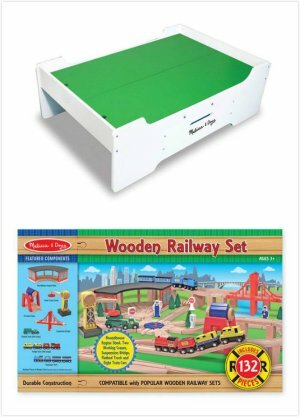 Blain's Farm & Fleet offers Melissa & Doug Wooden Multi-Activity Play Table for $99.99. Get a Melissa & Doug 132 piece Wooden Railway Set for FREE (a $79.99 value), which will be automatically added into shopping cart. Shipping fee is calculated based on your location. 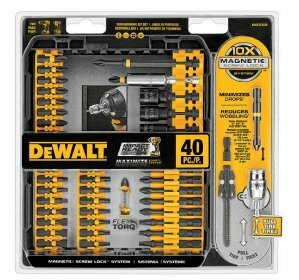 Today only(10/15), Blain's Farm & Fleet offers the DEWALT 40 Piece Impact Ready Screwdriving Set for $14.99. 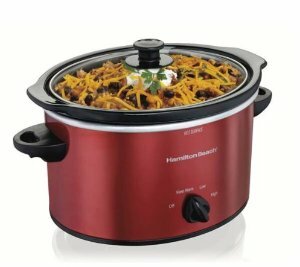 Blain's Farm & Fleet offers the Hamilton Beach Slow Cookers for $9.99. 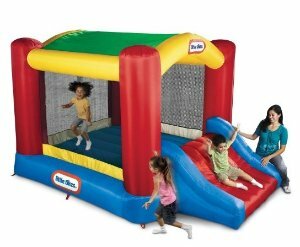 Blain's Farm & Fleet offers the Little Tikes Shady Jump N Slide for $202.41.